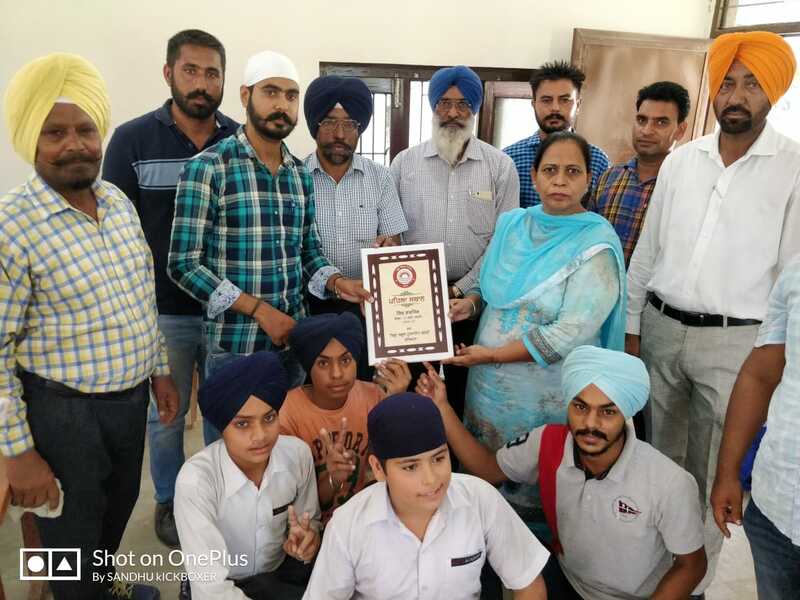 Details: The student of Amrit Indo Canadian Academy participated in Punjab Schools District Level Kickboxing tournament held at Govt. Kanya Sr.Sec Girls School, Jagraon and made the Academy proud by winning gold medals in various weight categories. 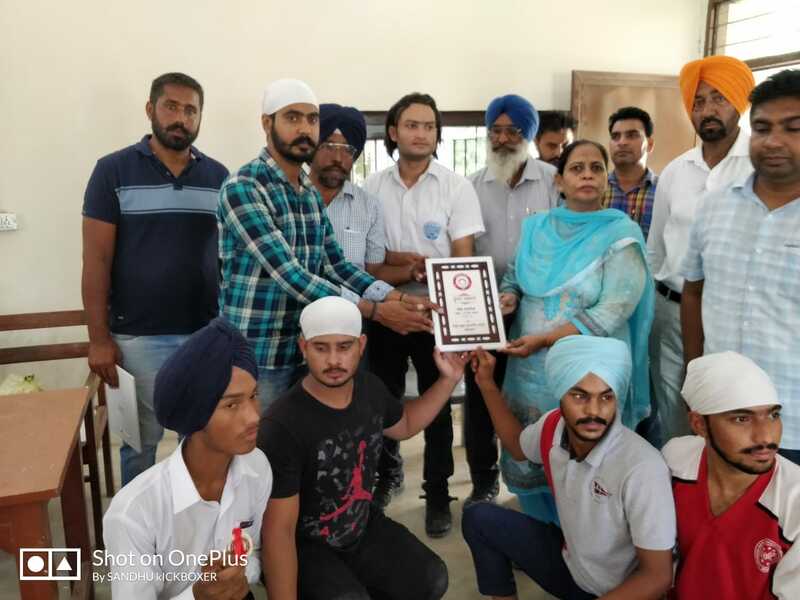 Among the winners in under-14 category (Girls) is Gurpreet Kaur-VI,(-24kg) under-17 (Girls) Manjot Kaur,(-40kg) Kajal Shukala-XI(-55kg) , Manmeet Kaur,(-60kg) Navneet Kaur-X (+60kg) Under-14 Boys Ansh Kumar-VI (-63kg) under-17 boys Sparsh-IX (-35kg) Harman Singh VIII (-40kg) Vicky Sharma-IX (-70kg) Under 19 Boys Gurpreet Singh XI (-56kg) Avtar Singh XI (-65kg)Rajveer Singh XI (-80kg). Overall Trophies grabbed by under 14 girls III under -17 boys girls stood first and under 19 boys went on for a first runners up trophy.All the students are selected to represent the state level tournament. The president S.Harminder Singh Director.S.Navjot Singh & Principal Jaskiran Kaur facilitated the podium finishers in the school Assembly.